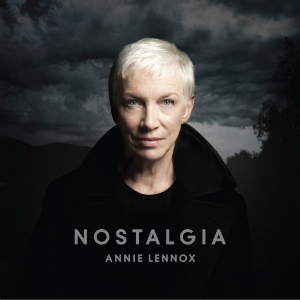 Nostalgia has absolutely been an album that I’ve been looking forward to – big Annie Lennox fan. A really great album covering some classic songs – not too dissimilar in concept to Aretha Franklin’s latest release, reviewed by me here. Memphis in June – explodes in to Annie Lennox fabulousness, a great easy listening song. I Put A Spell On You – sorry Nina, this is probably my favourite version of this classic! Summertime – a great track where you can just get ‘lost’ in Annie’s voice. Absolutely gorgeous. I Cover the Waterfront – a ‘new’ song to me, nice earthy Jazz tone. Strange Fruit – I’ll be honest, it’s all starting to sound the same at this point… well sung and nice to listen to. God Bless The Child – enjoyable, a chance to really get vocal! You Belong To Me – my absolutely most favourite song on the planet – she does it justice! September In The Rain – again, enjoyable, sounds like all the rest. I Can Dream, Can’t I? 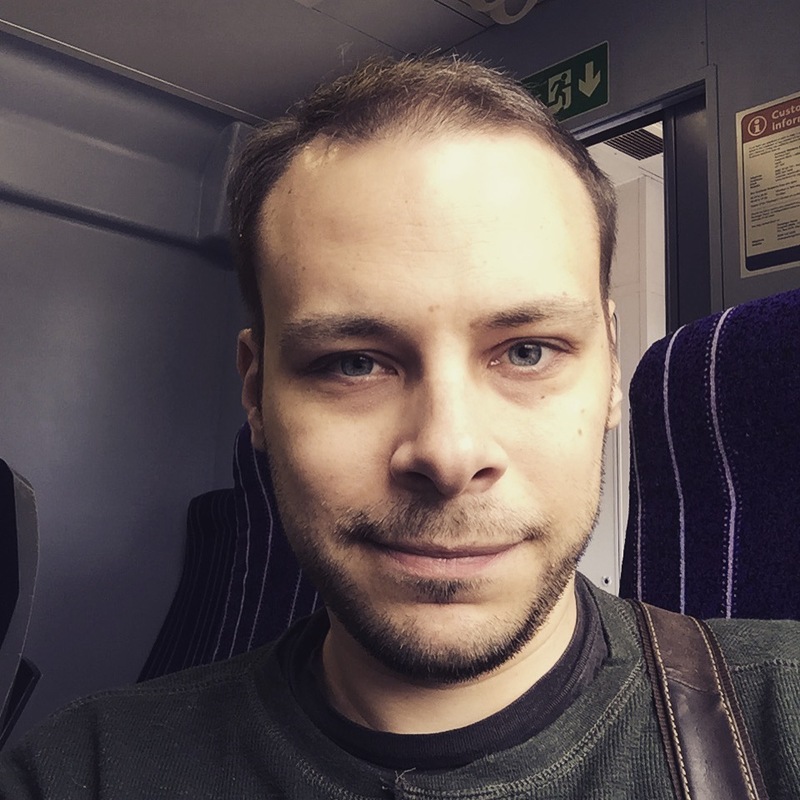 – bit of a vocal showcase, as always, enjoyable. Mood Indigo – a nice step in to Blues – a relief! A collection of poignant 20s-50s, smokey jazz club, street corner swing, American songbook classics – I have to say, I’m glad for a few new versions of a few of the classics, but ultimately am left yearning for an album of Annie originals. A good album but one for die-hard fans perhaps. ← SHIA LEBEOUF! Best thing I’ve seen online in 2014!